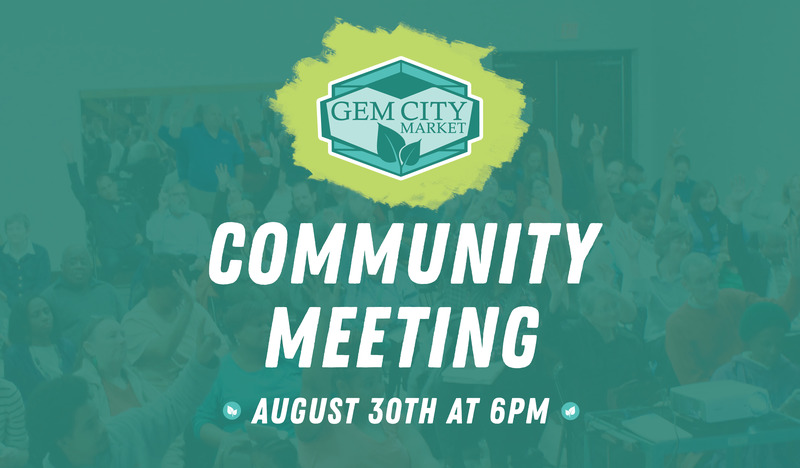 Join us at our next community meeting to help us celebrate and spread the Gem City Market movement! With plenty of other social events on the calendar; this community meeting will be getting down to business in a most delightful way, with updates from subgroups and committees: Health+Nutrition, Historical, Arts Integration, Media + Marketing, Engagement, Speaker Corps, and the Craft Squad. If you come ready for engagement and action we’ll help you find a place to add your talents and skills into the movement and you’ll walk out with a tangible next step to take. Gem City Market: We Own It!